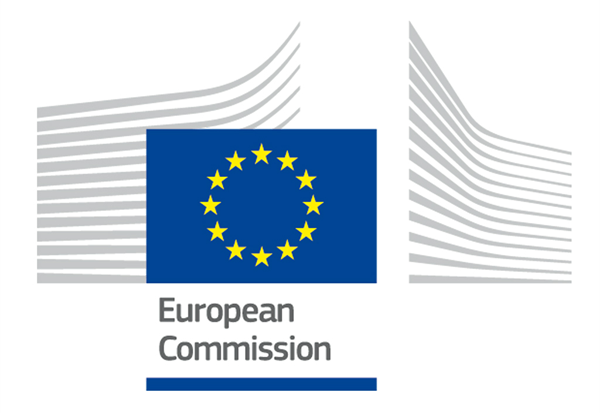 On 14th and 15th November, RESCOLL and all the partners of the URBANREC project will meet in Espinho (Portugal) for the 18th Month meeting of the project. Financed under the EU Horizon 2020 program, URBANREC project aims to valorize urban bulky waste into high added value recycled products. It focuses on the following raw materials streams – PU foam, wood, mixed hard plastics and mixed textiles. 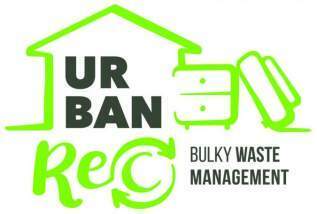 URBANREC will also implement an eco-innovative and integral bulky waste management system and demonstrate its effectiveness in different EU regions, including a roadmap to improve Eco-efficiency on European waste management and Pro-active standardization strategy. In this frame, RESCOLL is working on the production of polyurethane adhesives based on recovered polyols from bulky waste. RESCOLL is also involved into standardization strategy and into environmental issues regarding ecolabel definition, LCA and ETV implementation.